Welcome to the W6AER Ham Radio Station website. My name is Lucas and my (ham shack) QTH is located in the San Francisco Bay Area, specifically in Pacifica, San Mateo County, California. The QTH is just 10 Miles (6 Km) South of the city of San Francisco. The Station is almost at the very top of the city at 800ft (250m) overlooking the Pacific Ocean giving me a real advantage when trying to catch those tricky DX signals. 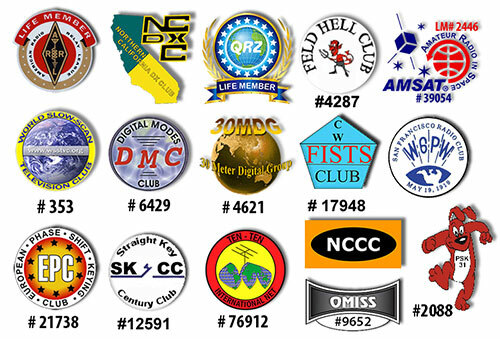 As time allows or based on my mood, you can find me on the VHF/UHF ham radio bands. Likely will be monitoring ham repeaters on 2m or 1.25m (220) mostly. On the other hand I am on HF almost every day. I operate all band 160m-10m including 60m and 6m when open during the season & during contests. My operating is split between SSB/CW and Digital modes (FT8, JT65/9, PSK, RTTY, SSTV, etc). My goal is to better my CW skills although you will hear me regularly during CW and SSB contests or calling the DX in a pile up. I do consider myself a DX-er after-all. I am also playing around with trying to get on the 630m band and started playing around more with DMR....stay tuned! And of course you may also find me talking to the birds (operating satellite) and operating weak signal VHF/UHF, although go through phases. Being on the coast I still regularly monitor the Marine Radio Band. I am also very close to SFO (San Francisco International Airport) and that offers some great Air Band listening. I also run multiple scanners and occasionally running APRS when on the road but only monitor from the ham shack. The German Shepard in the weather widget is "Melody" our fur daughter walking on the beach here in Pacifica. This site was created in November of 2012 as a central point of information for local ham radio operators, scanner radio enthusiasts as well as myself. I try to keep this ham radio site as up-to-date as time allows. QSOs are updated real time on this site as they happen. If you find information that could be improved and/or is outdated please drop me a line. Also be sure to check out my QRZ site if you get a chance. 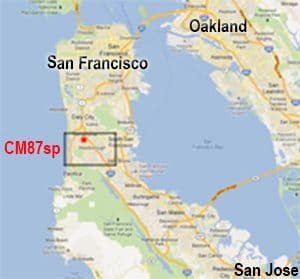 Given my geographic location, this site caters to the San Francisco Bay Area Ham Radio & Scanner Radio community mostly but hopefully visitors from other areas will find information here just as useful. Some of you may recall the SFBA Frequency guide (mainly catering to scanner junkies at the time, 1996 to about 2002-ish) as a sub section on my companies site which I maintained just for fun. When I took it down and moved domain names, I was getting at least 3-4 emails a day asking what happened and what was I thinking taking it down. It has been back on and off in various shapes and forms since then. Well It's back for good in it's new permanent home. While not as detailed due to lack of time, and had to be split up due to size, it is back! 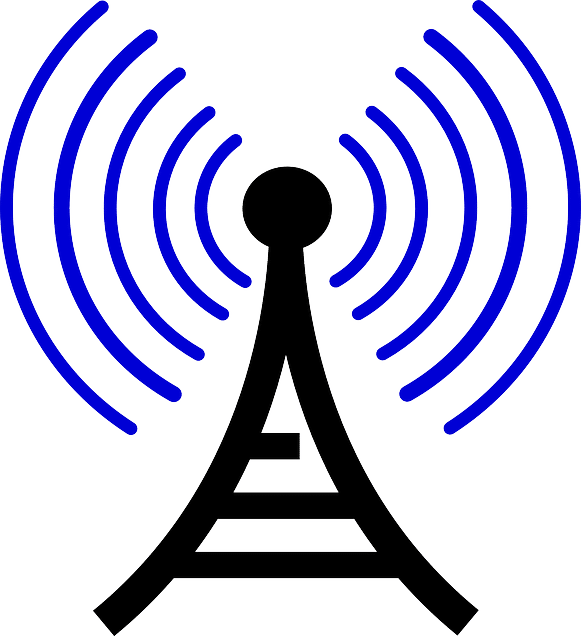 In addition to the obvious, the SFBA Radio Frequency & SFBA ham radio repeater guides, You will also find photos, projects I am working on, many tips, downloads and general reference guides which I have been keeping for personal use and now am sharing. This includes everything from codes, calling frequency charts, conversion guides and so on (Changes Often). You will also find various presentations I have done for ham radio clubs and even potential future hams.